A race to the summit of the iconic and spectacular Idaho Peak and back with a 1.6km vertical elevation gain/loss. The race takes place along some of the most enjoyable single track running trails in British Columbia. This may just be the only mountain marathon in North America which involves using a cable car to cross a creek! Spectacular views of Slocan Lake and the Valhallas await you at the summit, rewarding your effort. This route will not disappoint. Undercover Secrets – To A Great Fitting Bra! 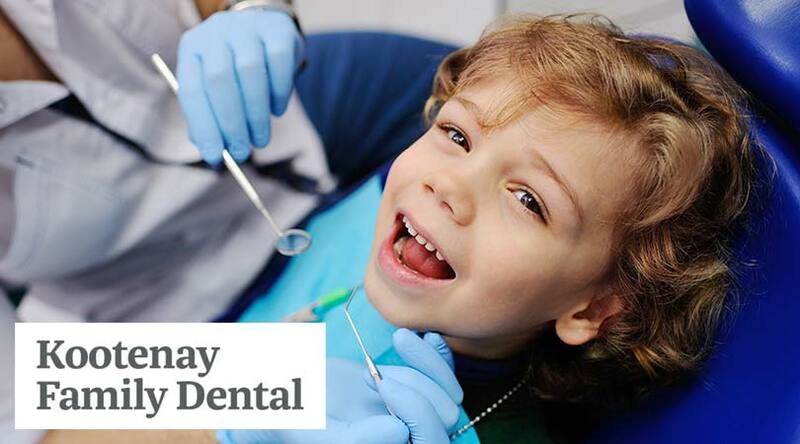 Kootenay Family Dental – Quality, Consistent Dental Care for The Entire Family!